"We might have one more or two more, you never know. We're not thinking about it yet, but if it happens, great. We're enjoying the kids as it is. It's always a thought. "I mean, we're busy people and we’re enjoying the four kids that we've got already and we're lucky, we're lucky to have four healthy children." 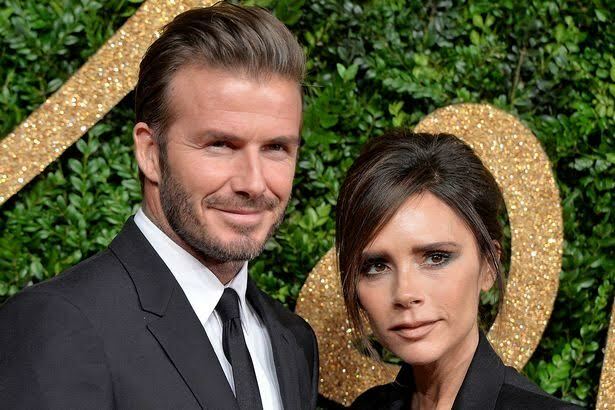 But former Spice Girls member, Victoria Beckham has now addressed the rumours saying she doesn't want anymore children. Speaking to Sunday Times Style Magazine, Victoria said "No! I am done. People have been obsessed with it - she's getting divorced, she's pregnant, she's getting divorced, she's pregnant - ever since I met David." 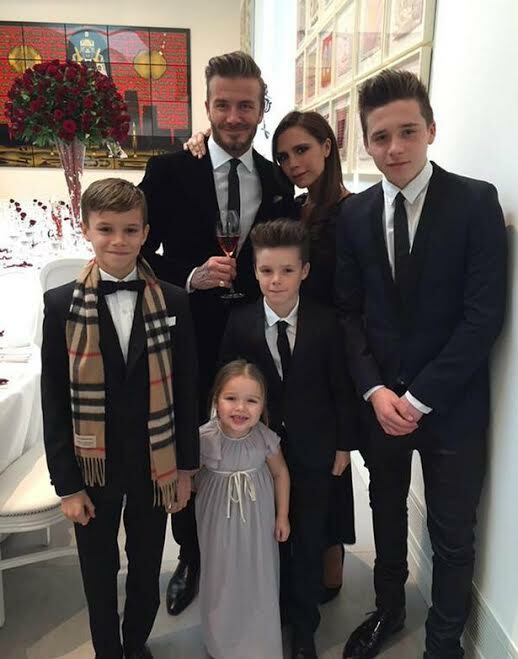 David and Victoria have 4 sweet kids which includes sons Brooklyn, 17, Romeo, 13, Cruz, 11, and four-year-old daughter Harper.